Camera: Canon EOS 450D (Canon Rebel XSi 12.2MP); Lens: Canon EF 300mm f/2.8L USM with 2x converter; Focal Length: 600mm; Shutter speed: 1/100; Aperture: f/5.6; ISO: 400. Location: Tala Private Game Reserve is a small nature reserve near the city of Durban on South Africa's east coast. 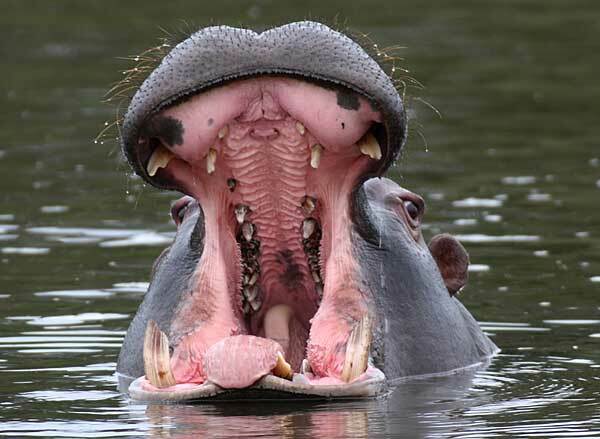 A large dam on the reserve is rich in aquatic birdlife and is also home to a pod of hippos, one of which is displayed above.